Beginning July 1, 2018, California Law requires a passenger on a bus equipped with seat belts to be properly restrained by a safety belt. 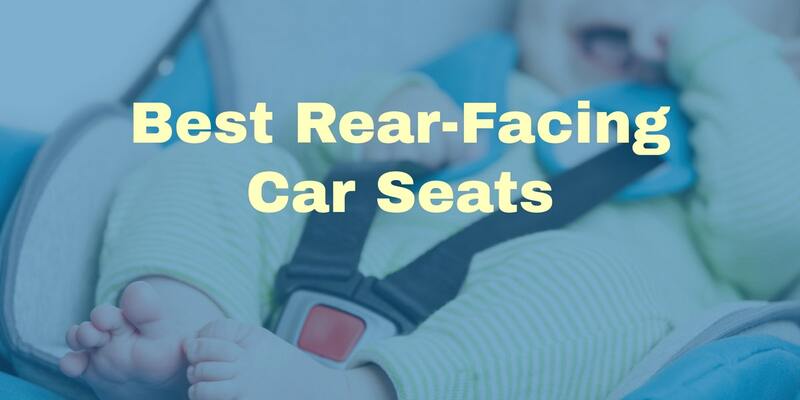 This law also requires children who are at least 8 years of age but under 16 years of age to be properly restrained by a safety belt or an appropriate child passenger restraint system that meets federal safety standards. The new law was posted on the California DMV Website on December 21, 2017 and is a result of California Sentate Bill #20, also known as SB20. A violation of these provisions is an infraction punishable by a fine.